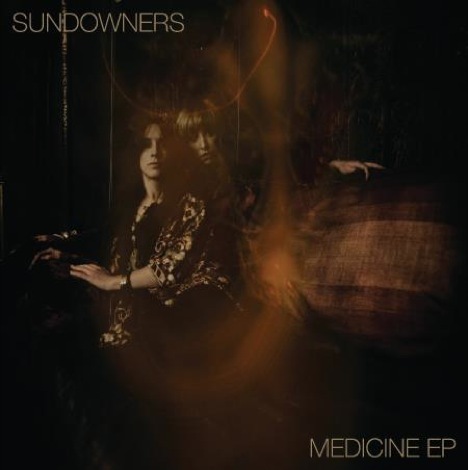 As The Sundowners get ready to unleash their second album , Getintothis’ Craig MacDonald brings takes a look at the video to their next single. Getintothis can reveal the new video for The Sundowners‘ new single Ritual, the second release from their forthcoming sophomore album, Cut The Master. The hypnotic groove is the filled with warm hazy psych goodness that intertwines beautifully with the ethereal vocals of Niamh Rowe and Fiona Skelly to create a stirring sunshine soaked wall of splendor. 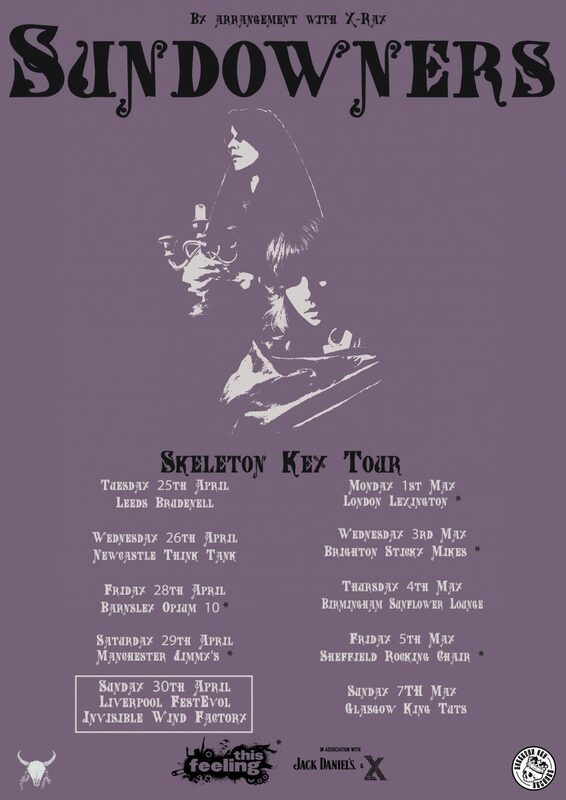 Following the release of Cut The Master on Skeleton Key Records, the Wirral five piece will head out onto the road to play a vast UK tour, including a date at FestEVOL Gardens on April 30, before hitting the festival season and making appearances at The Great Escape, Isle Of Wight Festival, TRNSMT and Reading and Leeds. Having already teased fans with the aptly named Great Beauty, the quintet’s latest release is another glimpse into their eagerly anticipated second album, due for release on April 21. The LP was produced under the watchful eyes of James Skelly and Rich Turvey at Parr Street Studios and if these tracks are anything to go by, we are all in for a real treat. In the meantime, enjoy the video to Ritual below and get your tickets sorted while you can. 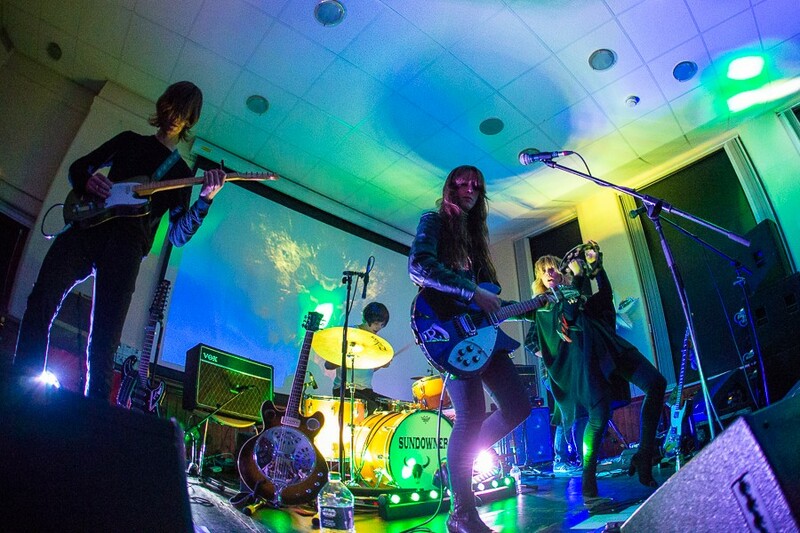 The Sundowners release Cut The Master on April 21 and play FestEVOL Gardens on April 30. Tickets are on sale now through See Tickets and Skiddle.